It’s 2018 now and we all recycle – don’t we. We split our plastics, our paper, our cardboard and our glass. We keep our garden waste separate from our food waste and, if we’re really good we have a compost heap. And we definitely don’t use single plastic carrier bags any more. We visit the recycling centre with our old clothes, shoes, reading glasses and anything else we can possibly think of and we re-use leftovers because we’re far more cost conscious than ever. Google is great when it comes to finding a recipe to use up those few leftovers you have at the end of the week in the fridge – there’s always something you can find. Everybody does it. It’s part of life. But have you ever drawn breath and actually thought about knowledge recycling? What I mean by that is the opportunity of saving time by using some snippets of knowledge or some work that someone else has spent time on producing and saving yourself time when you do that. In any big organisation, there are people dotted around who are spending time – whether it’s a couple of minutes, an hour or so, days or even weeks creating a piece of work. Something they need, whether it’s an Excel spreadsheet, whether it’s a presentation, whether it’s a template or a really nice report. Maybe it’s a quick way of doing a task in your department or just a really great graphic that can be used again and again – it’s something that has taken you time to create and however long or short that time is, it represents a cost to your organisation. But think about this – six months or a year passes and now somebody else needs the same bit of knowledge or the same short cut and they have no idea that it’s already been done by you. So they’ll now spend the same bit of time and they’ll duplicate what has already been done. It happens all the time. What’s really needed is some sort of “Knowledge Recycling Centre” where people can deposit things that they’ve done or created if they think that it can be useful elsewhere in the organisation. And, provided your “Knowledge Recycling Centre” is set up correctly, with the contents names and indexed to make them easy to find then your people will be able to save time (and save you money) as they can easily search this repository and find something to help them fill their requirements. 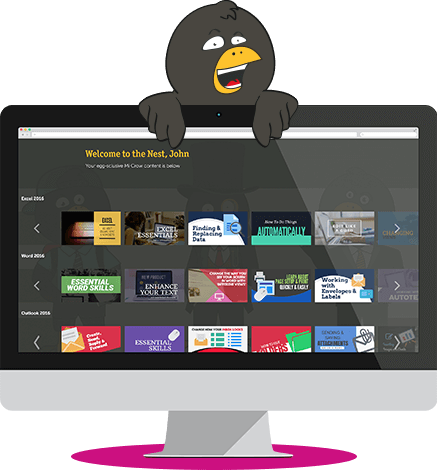 In fact, if it’s a good repository you may even find people looking through it even when they don’t have specific needs just to see what’s there and what they can find – to see if there’s anything that may be useful to them. It’ll be a bit like a public library or a bookshop – you may not need anything to read but you’ll still look through the shelves just in case there’s anything you fancy. We’re part way there with Office 365, Teams and other software that helps you to collaborate but that’s generally only collaboration within a small team or section of an organisation. 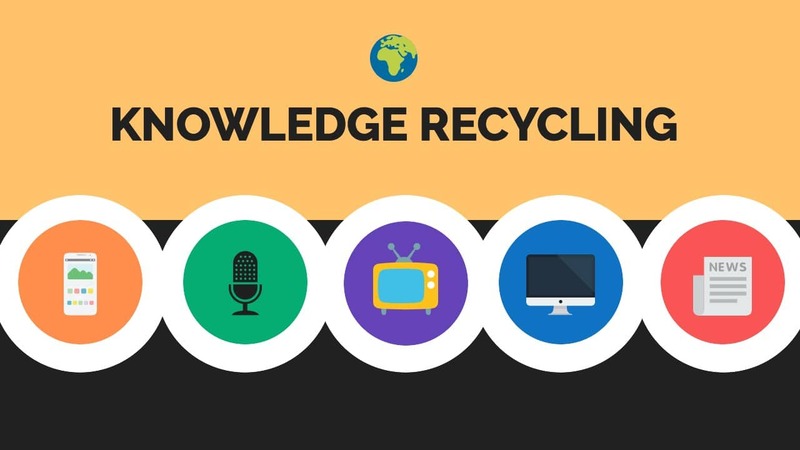 In a large organisation, it’s very rare that something will be shared with everyone and that’s what a Knowledge Recycling Centre would provide.